 One wrong move in a website redesign can cost you time and your company money. 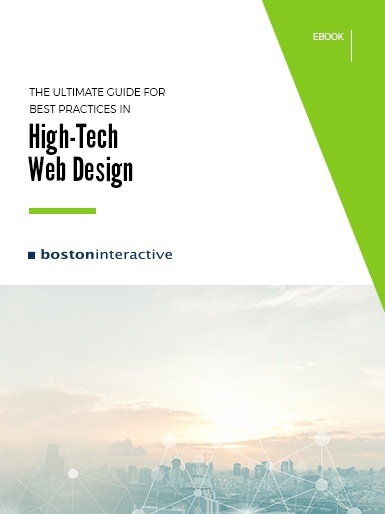 From strategy to technology, this guide covers everything you need to know before tackling your next redesign project. An effective website guides prospects down your marketing funnel and converts them into qualified leads. Simple, right? Not really. There are endless decisions to be made during the redesign process that can make or break your success. 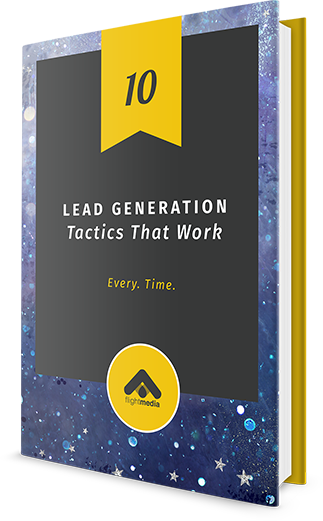 Luckily, we've created a guide to help you turn your high-tech website into a well-oiled lead generation machine. Implement a powerful digital strategy with the right planning, research and supportive marketing for your new site. Learn how to cater your website's design to the needs of your target audiences for a more effective digital experience. Lay a solid foundation for your website by choosing the optimal CMS, hosting and integrations for your specific needs.